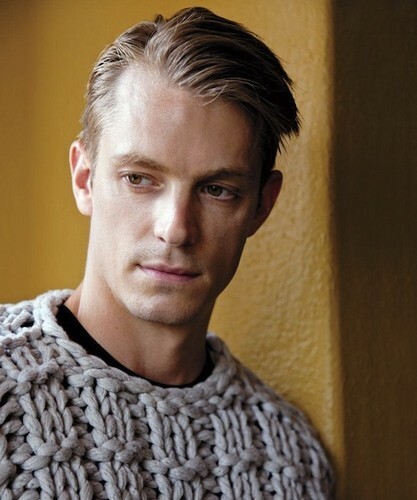 Swedish homp, stoere binken Joel Kinnaman. . Wallpaper and background images in the Joel Kinnaman club tagged: joel kinnaman actor photoshoot.